Recently, EarthByte joined the Australia-China Joint Research Centre for Tectonics and Earth Resources (ACTER). The joint research centre is led by the Institute for Geoscience Research at Curtin University and the Institute of Geology and Geophysics of the Chinese Academy of Sciences, with involvement of Australian and Chinese universities and industry partners. The aim of the centre is to promote joint research activities, the exchange of staff and students, and to foster long-term mutually-beneficial collaboration between Australian and Chinese research groups. 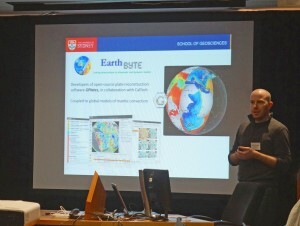 EarthByte’s Professor Dietmar Müller will be leading the computational geoscience arm of the centre, which will be investigating the tectonic history of the Australasian region to better understand the cycles of supercontinent assembly and breakup, and their role in shaping the complex tectonics of the Western Pacific and Australasian regions. In better understanding the tectonic and geodynamic evolution of the region, the centre will be able to place greater constraints on the emplacement of mineral deposits and the formation of hydrocarbon resources. 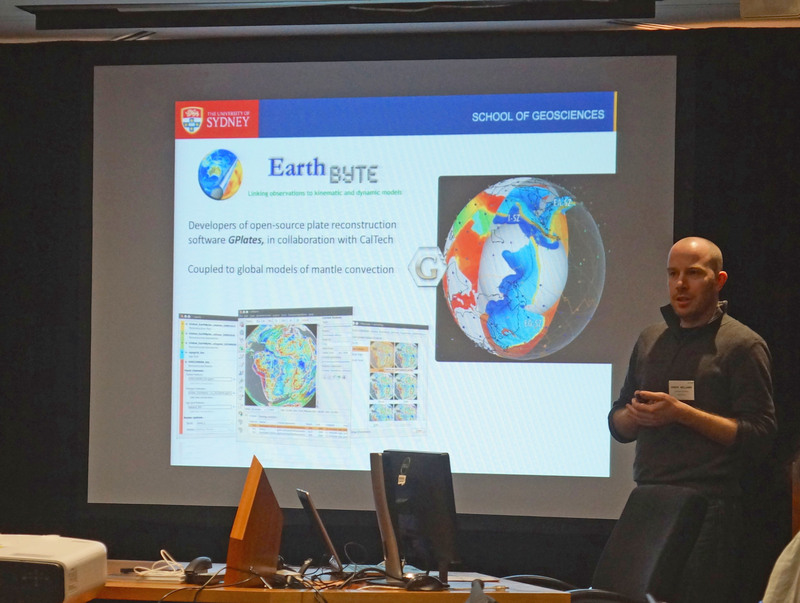 At an ACTER workshop, held at Curtin University in July 2015, EarthByte was represented by Dr Simon Williams who presented the key research areas of our group and potential collaborative opportunities for the ACTER participating institutions.